Readers actually want to see pages which look simple and tidy to be read. But Blogger, by default, will how the readers a lot of posts on a single page once the readers click a label / post tag, and unfortunately Blogger does not give us settings to do this. We can actually set how much posts to show up once the readers click the labels in two ways, depends how and where you want to put the link of the label. 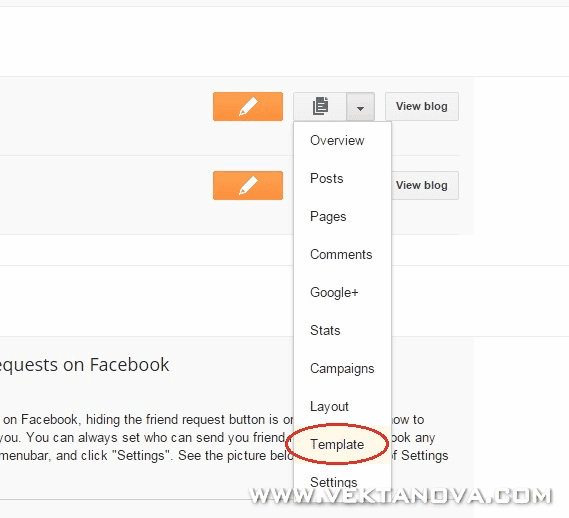 Go to your Blogger Dashboard, click on the dropdown menu aside to one of your blogs you wish to edit, and click on "Template". See picture (fig-1) below. 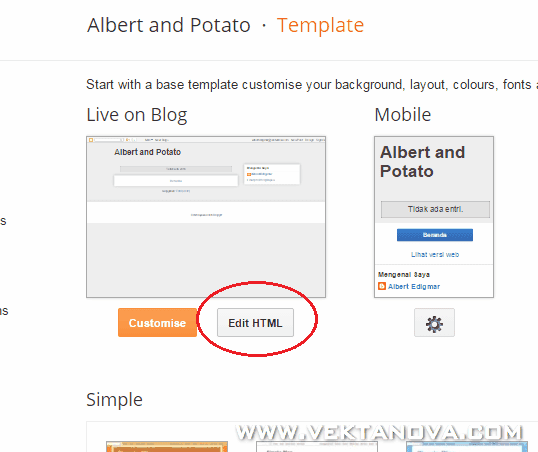 After clicking the link, you will be brought to Template Configuration page, click on "Edit HTML" to proceed. * That 5 is the amount of post shown by label on each page, you can change the number to any amount you want. To ease your searching, click on anywhere inside the box and press CTRL + F to pop the search box and insert expr:href='data:label.url' and hit Enter button from your keyboard. See (fig. 3) below. 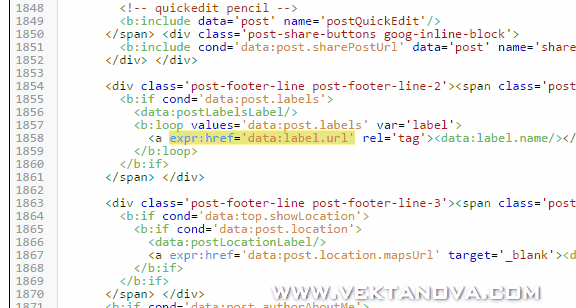 Once you hit Enter button, it will bring you to the code you want to find by highlighting the code, see the picture below. 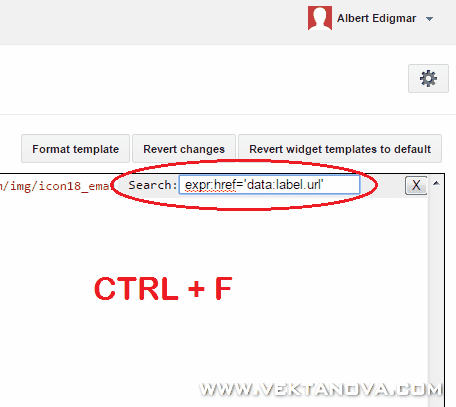 Do steps above repeatedly until you don't find any expr:href='data:label.url'. When you've done, save by clicking orange "Save template" button above the box. * You have to change yourblog.blogspot.com to your own Blogger address. Change LabelName to your actual existing label name, And you can change "5" to the amount of posts you want to show on each page if the link gets clicked. Comment below if you're lost while doing this. 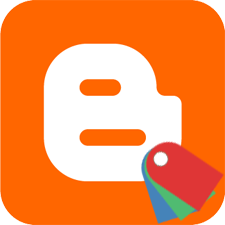 1 response to "Set amount of Blogger posts displayed by labels per page"